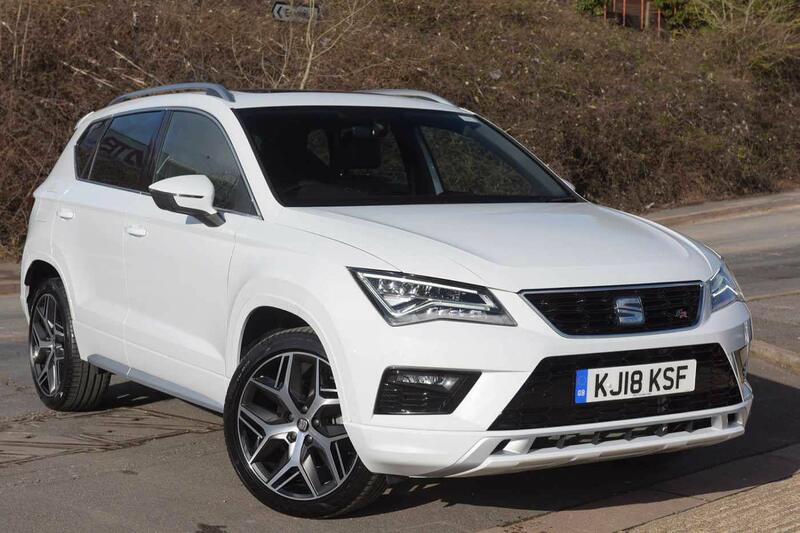 Seat has a wonderful range of cars from the tiny MII, the sporty Ibiza, the stylish Leon, the flexible Altea, the executive Exeo and the family car the Alhambra. At CARCRAFT, we include a whole year’s free servicing and guarantee on all used Seat cars, making the combination of Seat and CARCRAFT irresistible. Key attributes: •	Ecological •	Great standard specification •	Sporty •	Practical Any drivers who consider having fun an important part of their motoring should take a look at the sports versions. If comfort and luxury are a driver’s watchwords, they should take a look at the top of the range Exeos and Alhambras in particular. If green credentials are important then customers will be impressed by Seat’s Ecomotive models, which achieve lower emissions without compromising performance or a great driving experience.